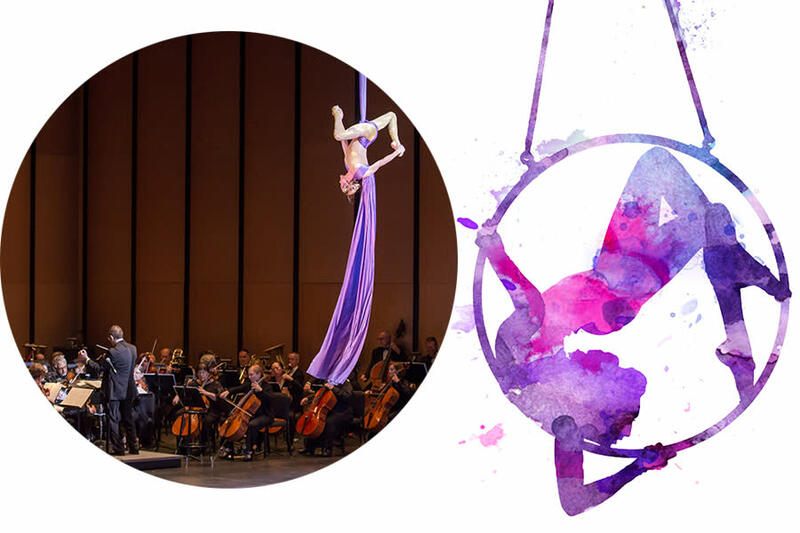 Cirque de la Symphonie is an exciting production designed to bring the magic of cirque to the music hall. For more than 10 years, it has thrilled veteran concert goers and new patrons as they see accomplished aerial flyers, acrobats, contortionists, dancers, jugglers, balancers, and strongmen perform to live symphony music. Classical masterpieces and film score favorites including selections from West Side Story, Superman, Star Wars, Harry Potter and more will dazzle audiences of all ages!